Pensioners in KwaZulu-Natal have already been labelled the soft targets of increased criminal activity. They have been dealt yet another severe blow as SASSA (South African Social Security Agency) ‘scammers’ hit the province yet again. 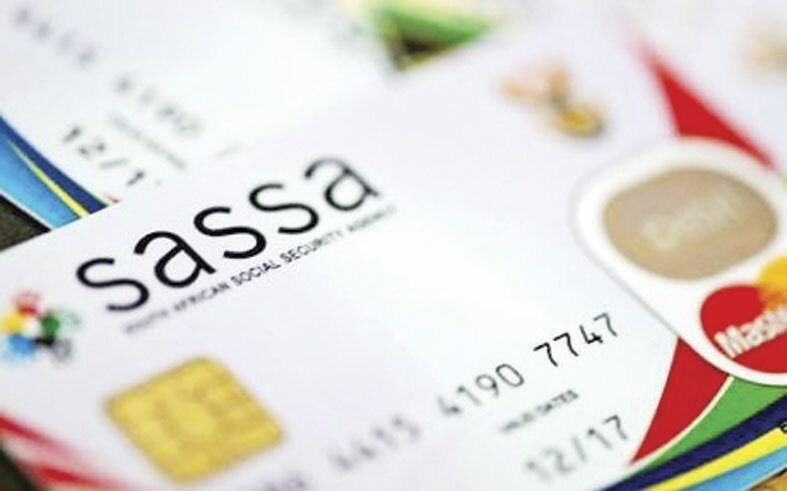 The situation comes after the recent migration from the former SASSA card to the new South African Post Office (SAPO) card, with many pensioners believing that this would bring an end to fraudulent deductions from their accounts. Regrettably, this has not been the case. To add to this, cards are also being cloned with the result that funds are withdrawn before recipients even get to pay points. The South African Post Office recently launched an intense investigation into the possible card fraud affecting SASSA grant beneficiaries. Currently, all recipients who were victims of fraudulent withdrawals are requested by SASSA to provide a sworn affidavit, a copy of the SAPO card and South African Identity Document. All documents to be handed over to SASSA office for an investigation. SASSA advises beneficiaries if they suspected fraud, he or she should take their ID to the nearest Post Office and immediately report the incident. “Officials would help the beneficiary complete an affidavit and notify the affected person once the investigation had been resolved. A proxy or next of kin could also report the incident in the case of the elderly or handicapped,” said Vos.